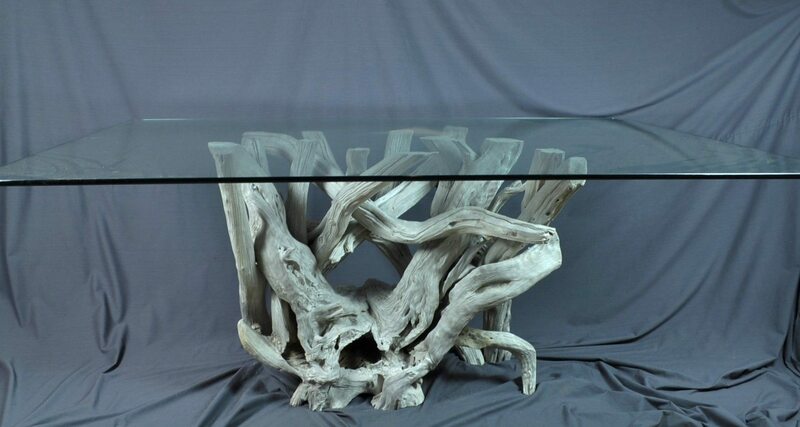 After getting so many inquiries for weathered driftwood dining tables, in addition to meeting those orders I’ve finally been able to add some new dining tables to my current inventory. 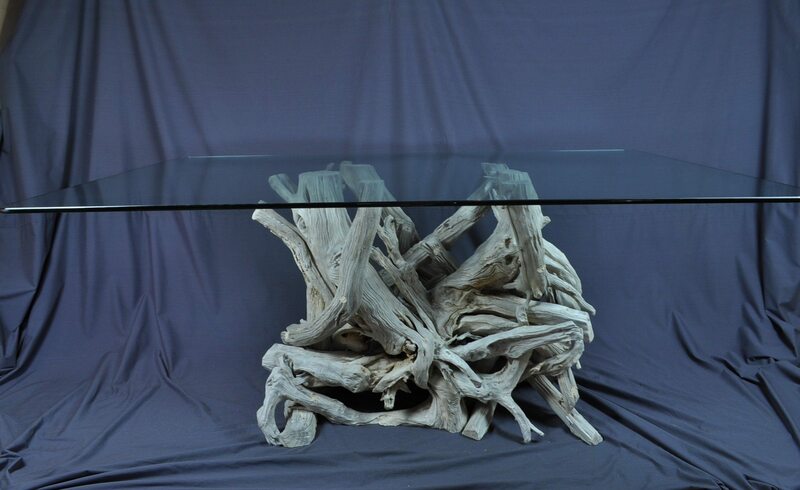 Three will accommodate a large rectangle glass such as the 50 x 72 glass that is displayed. 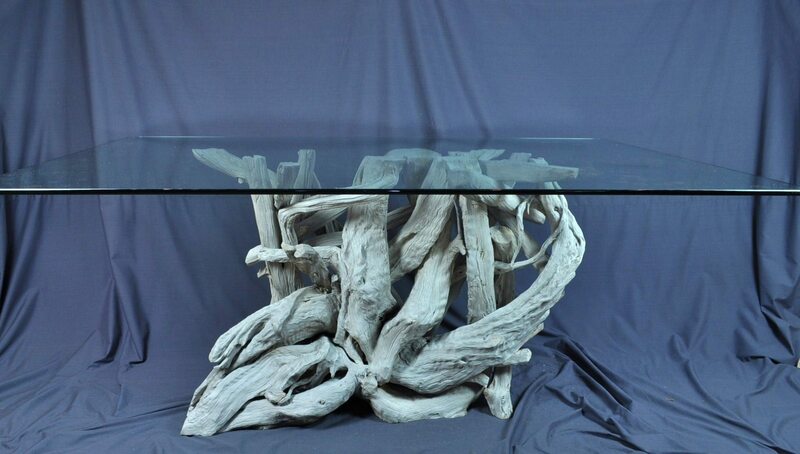 The other two will hold a large round glass such as the 52″ glass that is displayed. 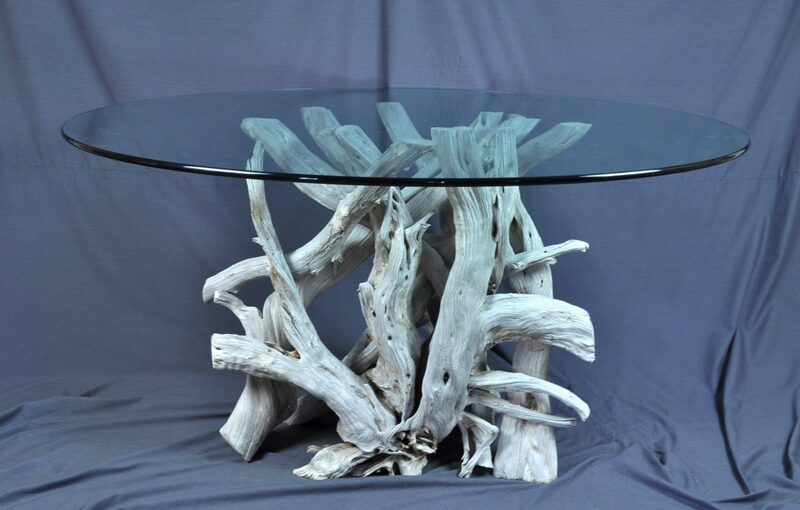 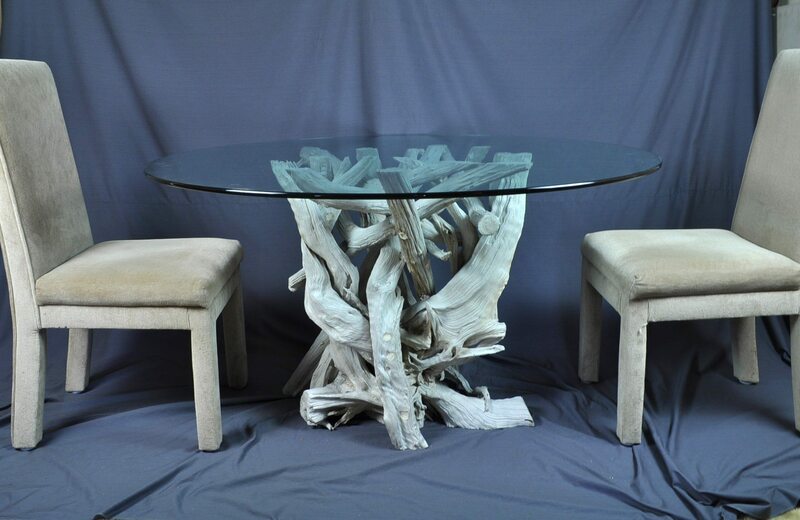 Additional details can be found on my current inventory page under glass top tables.